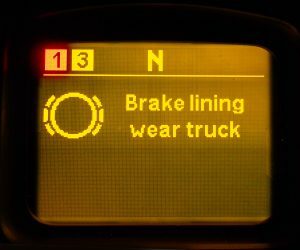 The DAF truck is a reliable transportation assistant. However, even the most reliable cars sometimes fail. 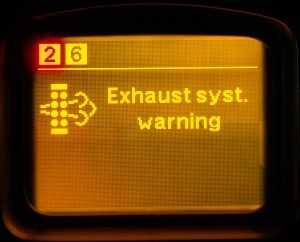 Most of the malfunctions are diagnosed by electronic units located in the car. 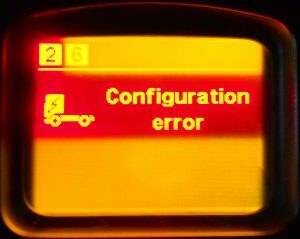 Therefore, in the event of a malfunction, the central display will display information about the system in which deviations in operation are detected. 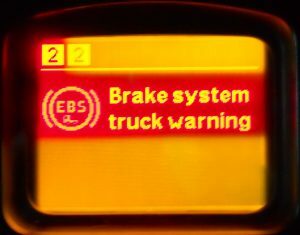 Unfortunately, often the driver can not understand the content of the error, which in some cases can lead to serious breakdowns. 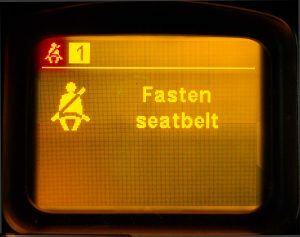 We offer you to familiarize yourself with the main information messages that may appear during the journey. 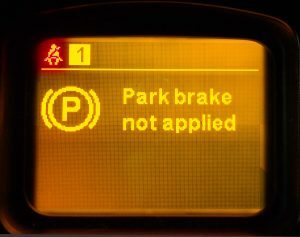 A system error on a yellow background – you should call the service station. In doing so, go, with extreme caution. 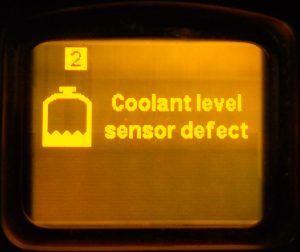 The coolant level is very low or the coolant level sensor is faulty. 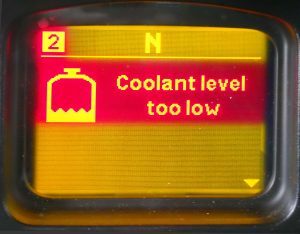 Low oil level or high in the engine pan. 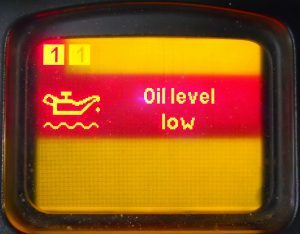 Or the oil level sensor is defective. 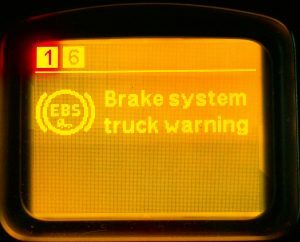 Malfunction of the EBS braking system of the tractor. 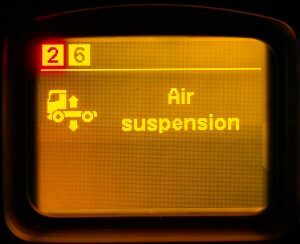 Fault in the exhaust gas cleaning system. Engine power is reduced for 60%. 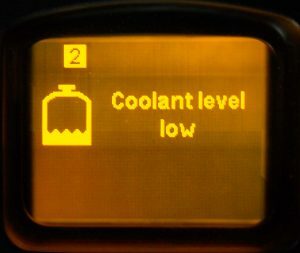 Reducing engine power is turned on and off only on a stationary car. Engine malfunction. 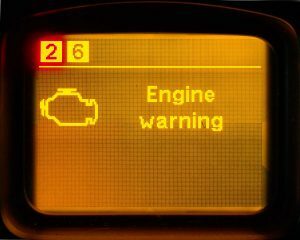 Immediately stop the vehicle with extreme care, and turn off the engine. 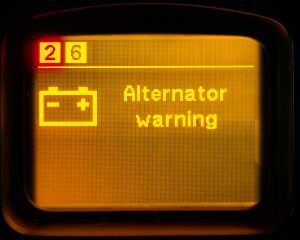 Malfunction of the generator / no charging or recharging (with a faulty voltage regulator-chocolate) or undercharging. 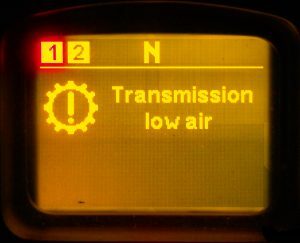 Transmission warning. 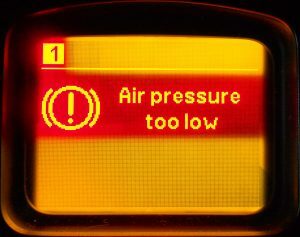 Low air pressure in the transmission control system. 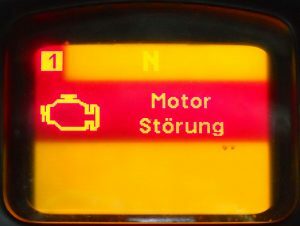 If a red warning appears during driving, the AS-TRONIC gearbox may remain on the current gear. 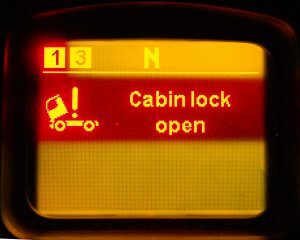 Immediately after stopping the car, the gearbox switches to neutral and no further movement is possible.